Schafpate IX There are 8 products. 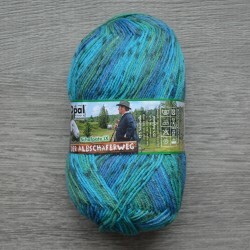 Worldwide well know German sock yarn Opal - high quality and beautiful colorways. 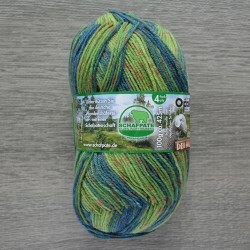 Great for socks, as well as other clothes. One ball is enough for a pair of adult socks.